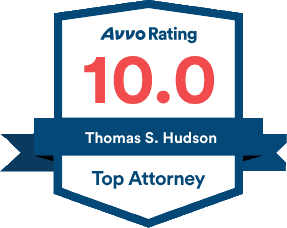 In a recent client survey, 100% of the respondents selected “The depth of knowledge Tom Hudson has of the law” and “The high success rate of The Hudson Law Office” as the reasons for choosing The Hudson Law Office. Thomas Hudson, Personal Injury Attorney. Tom Hudson is a member of the exclusive Multi-Million Dollar Advocates Forum, made up of trial lawyers who have been successful in the largest and most important cases. Ruth Hudson is the business manager and an Ohio-licensed attorney. Specialized support staff include Lorraine Carriere, Litigation Manager, and Jeanna Johnson, Claims Manager, (a Florida licensed All-Lines Claims Adjuster) and Tiffiney Nichols, Legal Assistant.